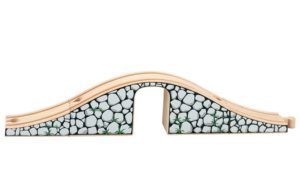 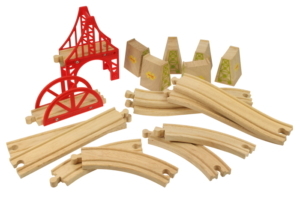 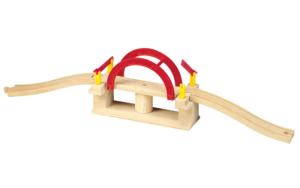 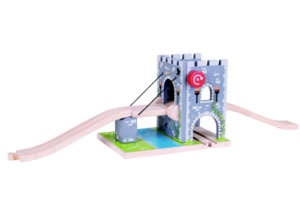 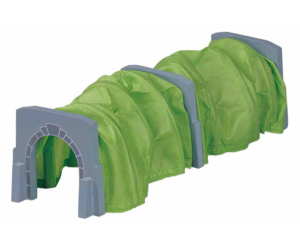 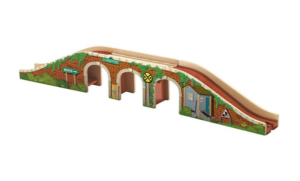 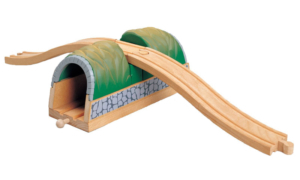 What wooden railway set would be complete without some bridges and tunnels? 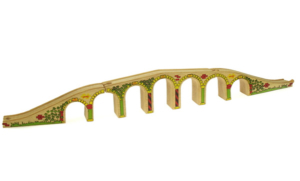 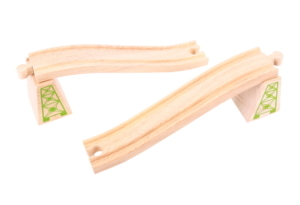 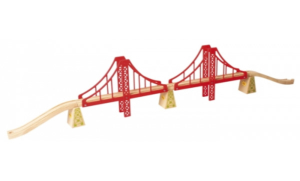 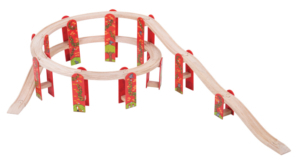 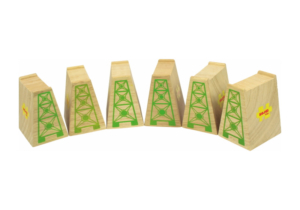 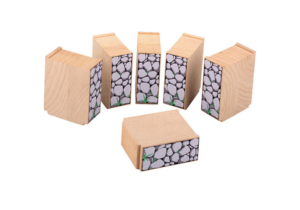 We have carefully selected some great examples which are not only great value for money, but also compatible with all leading wooden railway track. 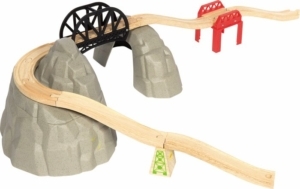 By using bridges in your design you can build your track to run on different levels.